Probably the most famous of them all, Sipadan is located off the east coast of Borneo and boasts a thriving coral on top of an extinct volcano. The sheer abundance of marine life in this area can be astonishing. Everything from turtles to parrotfish to reef sharks can be found here. The only downside is that such a popular location tends to come with a few restrictions, chief among them being the obligatory daily permit. But the beauty of Sipadan is well-worth overcoming any and all bureaucratic hurdles, as its reputation for being Malaysia’s number one diving spot has endured steadily throughout the years. 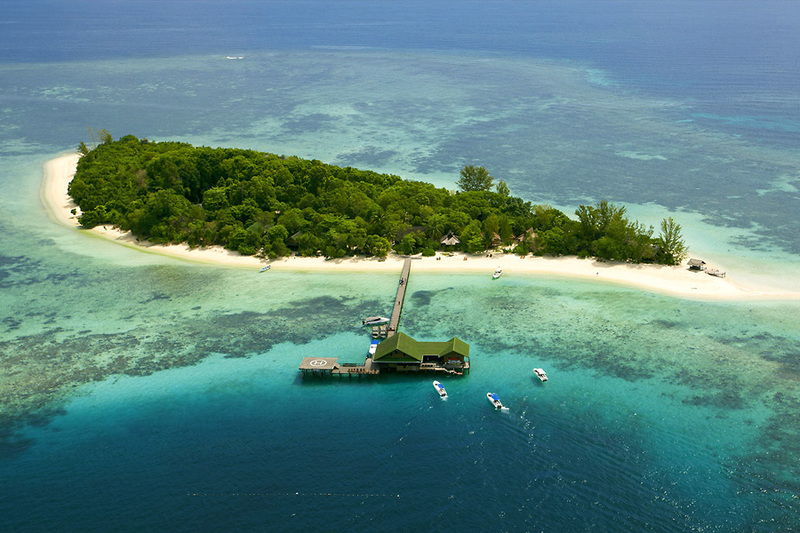 Not a tropical island as much as a little atoll located off the north coast of Sabah, Layang Layang is located in a remote area of the country, where the underwater has not been affected by human presence. 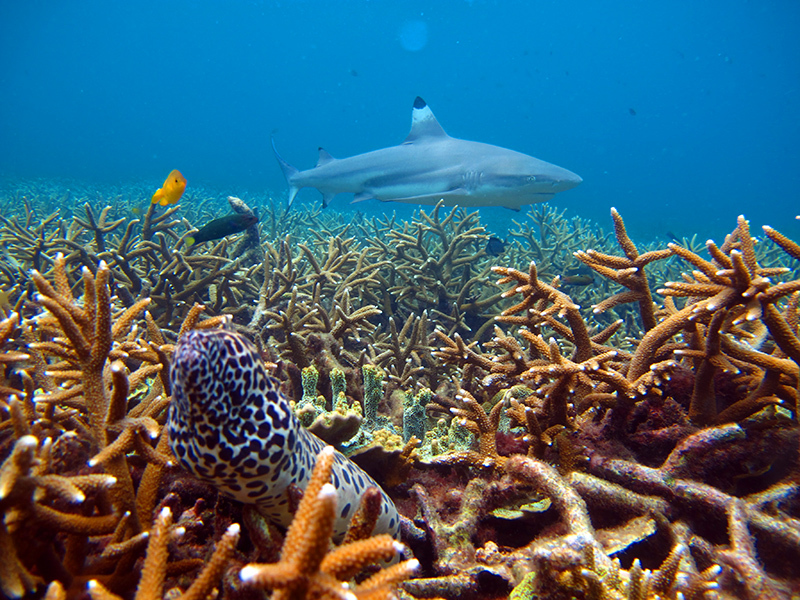 This means that their corals are in pristine condition, with numerous big species like the hammerhead shark being present here in large numbers. As one of Malaysia’s most exclusive resort islands, Lankayan offers top-notch diving conditions that should satisfy even the most discriminating diver. It features several wrecks that have long been overtaken by nature, as well as spectacular species of sharks and rays, including the all mighty migrating whale shark. As the first island on this list that isn’t located in Borneo, Redang can be considered as slightly straying off the beaten path. Nevertheless, its location within the Terengganu Marine Park guarantees a rich biodiversity with fairly affordable prices to boot. It cannot, however, be visited during monsoon season, between the months of October and March. Finally, if you’re just starting out as a diver, you need a place where you can get comfortable with the experience. On Perhentian Island, getting your PADI Scuba Diving Course certificate is easy and cheap, with plenty of shallow waters nearby where you can practice what you have just learned. As far as beginners go, this place offers you the best bang for your buck and can be used as a stepping stone towards bigger adventures down the line. As you can see, there are lots of options to consider when choosing a diving spot in of Malaysia. Still, a country this beautiful is going to impress you wherever you may go, so rest assured knowing that no matter which location you end up picking, your experience there is bound to be an unforgettable one.